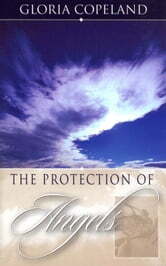 Protection…you could hire a hundred natural men for your security, but they would be limited by natural things. Not so with angels. From Old Testament times until today, angels have been on the job, protecting and delivering God's people. Learn how to tap in to this powerful resource God has made available. 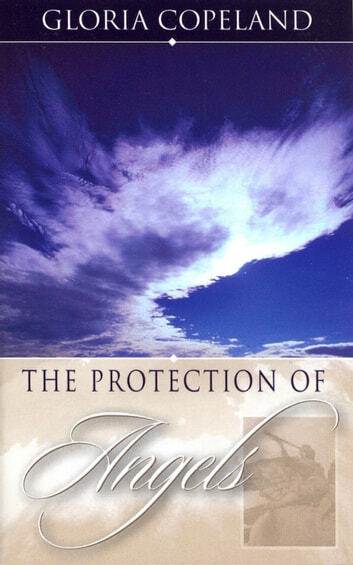 Find out what puts these specials agents of God's promises to you into action, and get ready to enjoy The Protection of Angels!